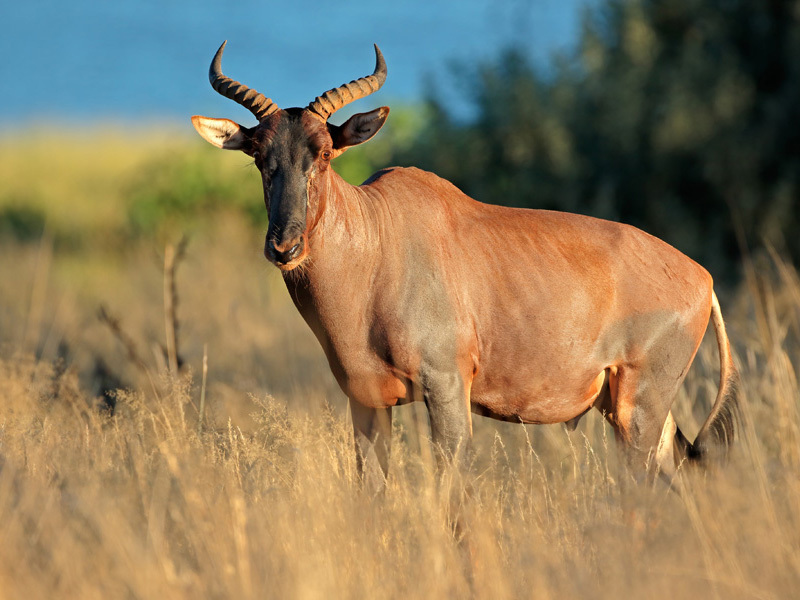 Wild animals in South Africa no longer roam in great herds that take days to pass one by. Those days are long gone. They’ve largely been driven out of their natural habitat by man’s push for development. Man’s disrespect for wildlife has meant that trafficking and poaching across Africa has reached epic proportions (elephant, rhino and leopard in particular). Now it is left to governments and private organisations to make saving wildlife a major focus. Fortunately, wild animals in South Africa are protected in national parks, and game and wildlife farms, across the country. The lion, elephant, leopard, rhino and buffalo make up what is known as the Big Five. The term, Big Five, was originally coined by hunters to describe the five most difficult wild animals to hunt on foot in Africa. 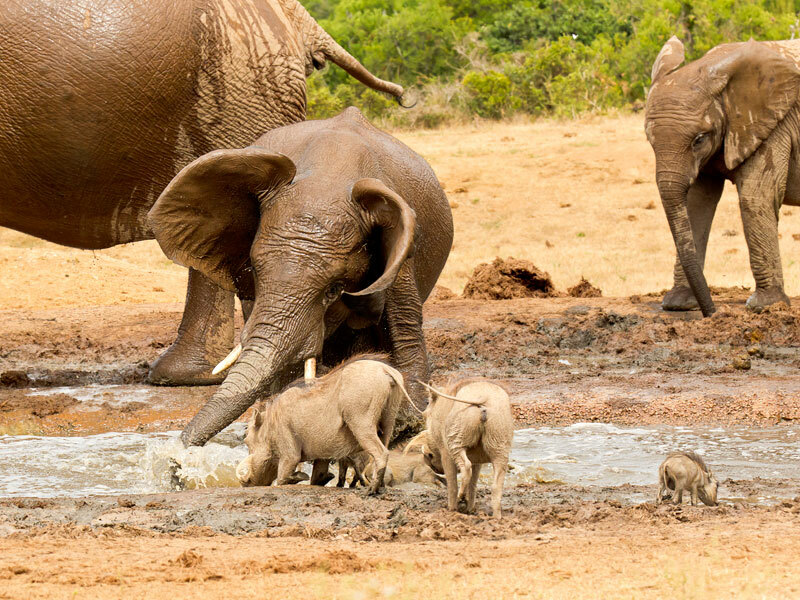 They’re the most loved, most difficult to spot, and generally the wild animals in South Africa most likely to compel people to visit the country. 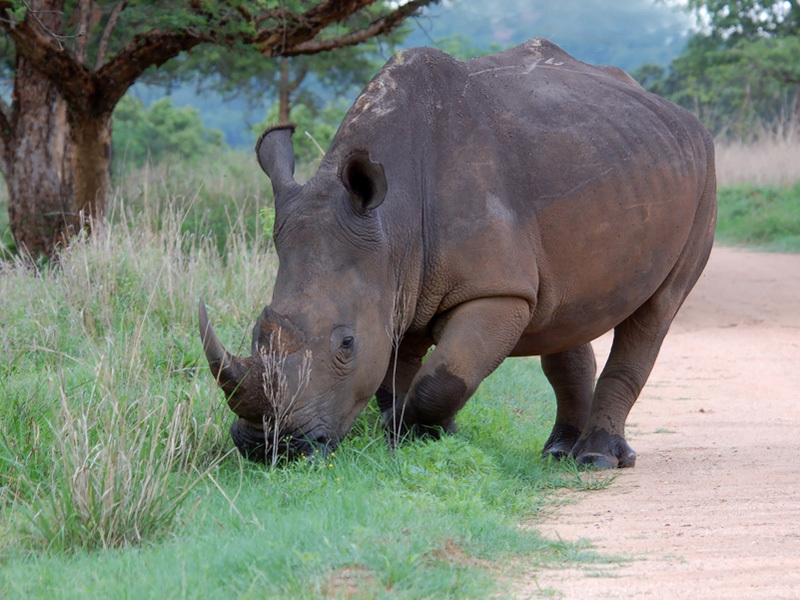 The fundamental question is always: where to see the Big 5 in South Africa. Just as loved, though perhaps not as front page worthy, are the cheetah, hippo, kudu, wildebeest, zebra, giraffe, wild dogs, jackals, spotted hyena, and mongoose (to name but a few). 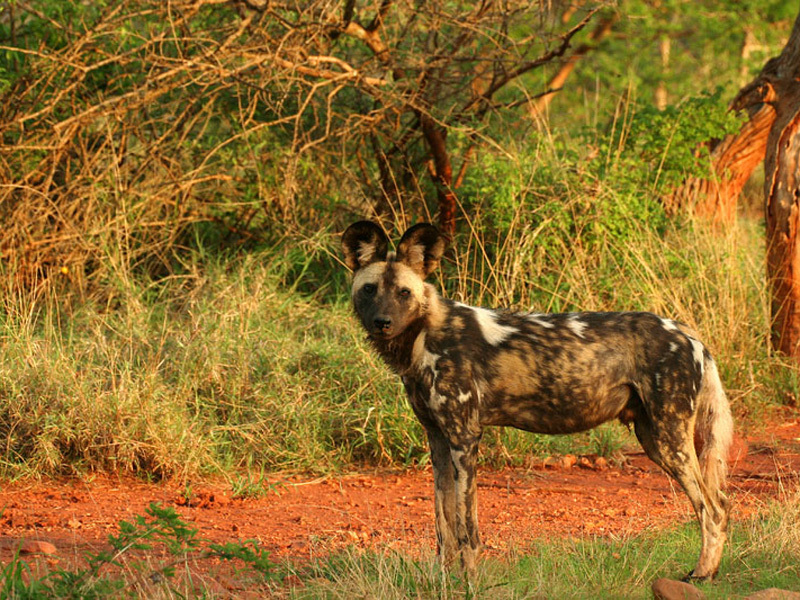 These animals, and more, you can spot at the Kruger National Park. 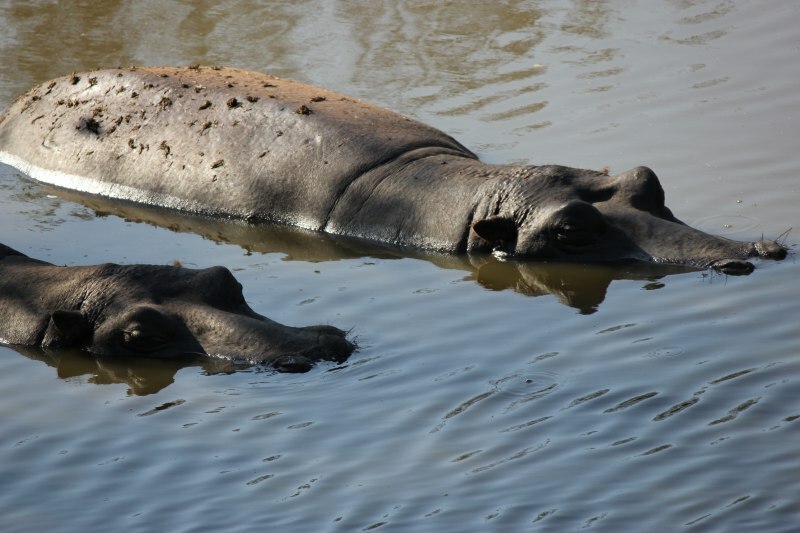 And any of South Africa’s top wildlife parks (other than Kruger). mosquito, black mamba, puff adder, hippo, crocodile, elephant, buffalo, lion and great white shark. 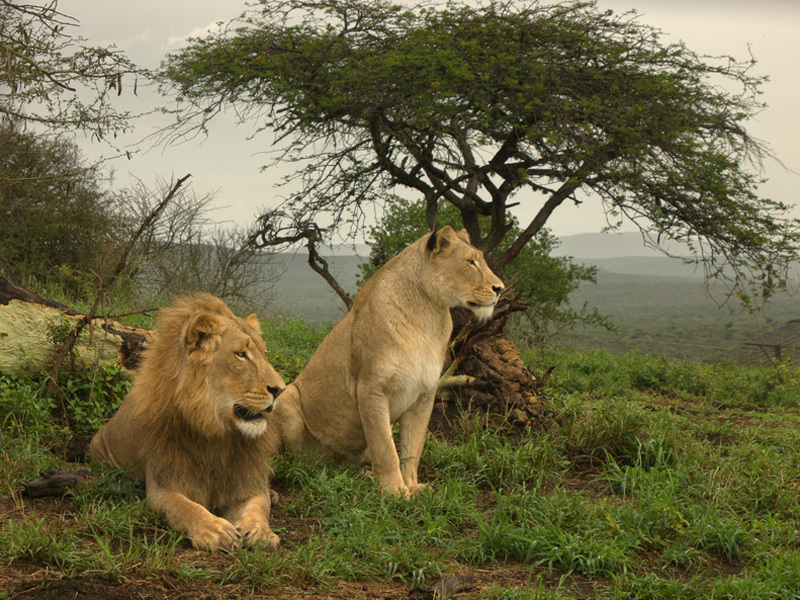 Explore more: see hundreds of national and private Game Reserves in South Africa here. There are numerous species of whale off South Africa’s coastline. Whale-watching off the coast of South Africa is one of the best places in the world, particularly recently. In March 2017 there were hundreds of humpback whales spotted off the country’s west coast in the Benguela Upwelling System. Where usually humpbacks travel in pods of five to ten whales, these groups had up to 200 at a time. Scientists hope that what this means is a return to natural behaviour for humpbacks, whose numbers have tripled since the 1990s. 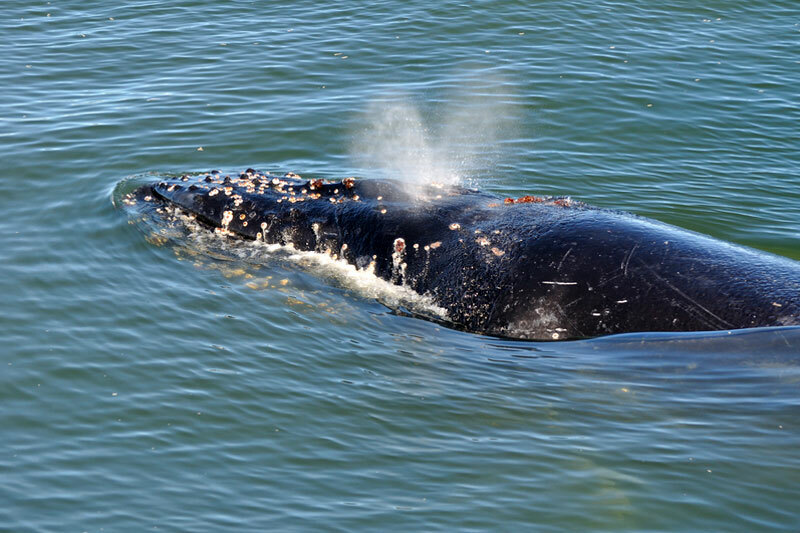 South Africa gets even more attention for the annual appearance of the southern right whale. 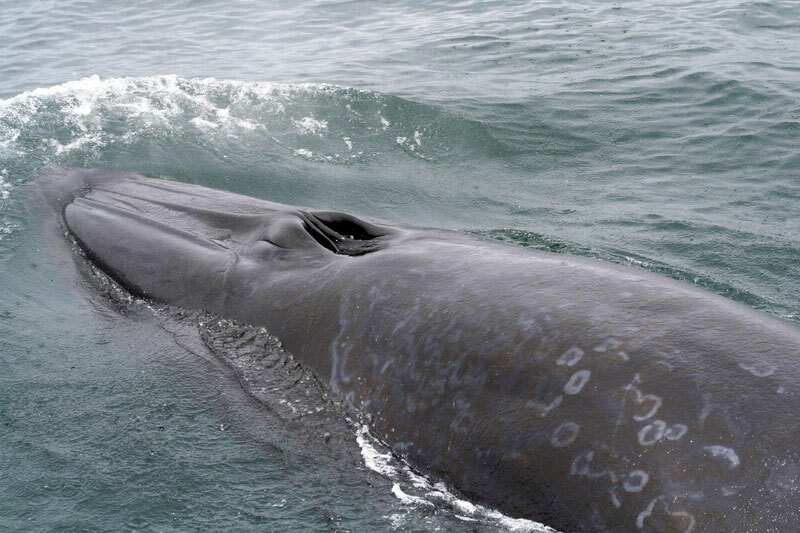 It ventures so close to shore along the Whale Coast of the Cape during its mating and birth seasons that it has sparked a land based and sea-based whale watching industry to rival the best whale watching in the world. Head to the small town of Hermanus on the north western edge of Walker Bay. There are also other ways to experience our ocean life. The opportunity to see lion, leopard and cheetah is one of the main reasons people travel to South Africa. There is no guarantee that you will spot wild cats when on a visit, but there are some game reserves that are more of a sure thing, than others. The elusive leopard, in particular, is difficult to spot. 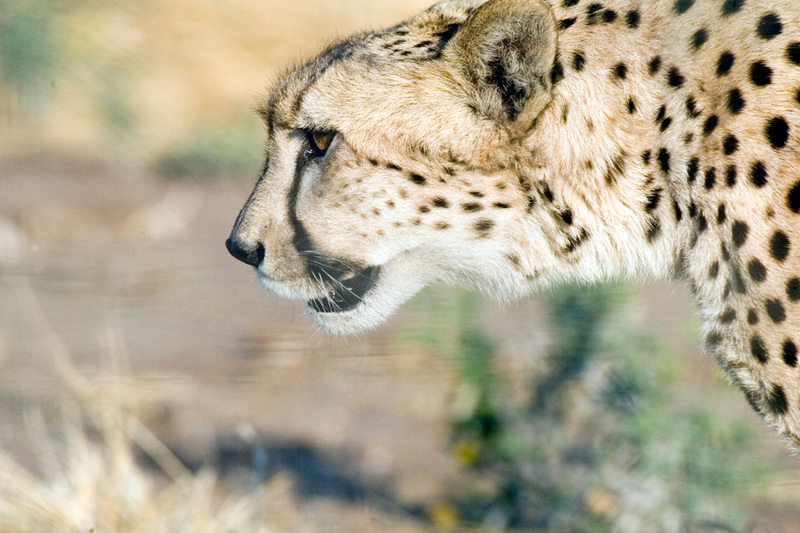 Though the cheetah, because of the country’s involvement in numerous cheetah conservation projects, is more accessible. Don’t forget about South Africa’s 4 small wild cats – the African wild cat, black-footed cat, caracal and serval. The list of endangered and rare wildlife is long, and surprising – it isn’t only the black rhino that is rarely seen. Wild animals in South Africa are under threat, as they are everywhere in the world, of losing habitat, or being hunted to the verge of extinction. the Cape vulture, African wild dog, three sets of crane, riverine rabbit, the Cape parrot, Knysna seahorse, De Winton’s golden mole, the rare tsessebe, the oribi, and suni (Livingstone’s antelope). South Africa’s bird life includes over 900 species that range from migrant kingfishers to the ostriches farmed in the Western Cape’s Karoo. The country ranks as one of the top birding destinations in the world. 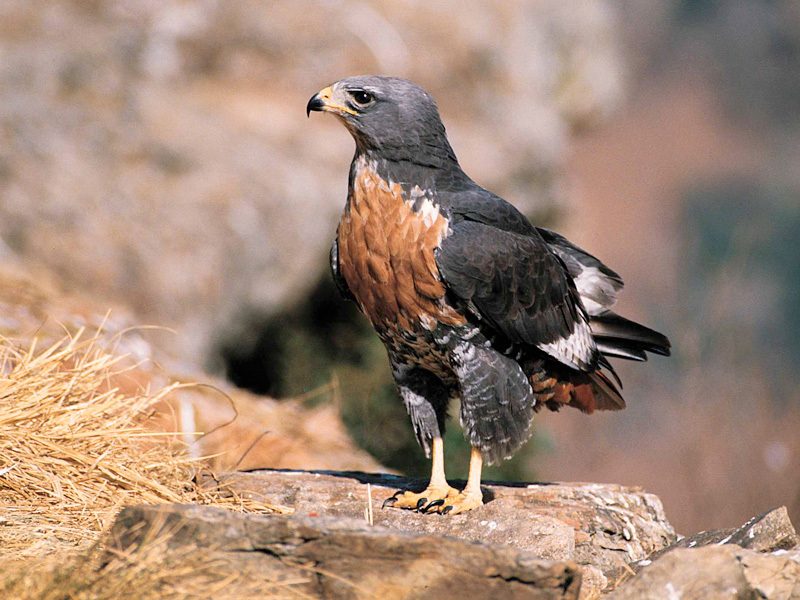 See our detailed online guide to birds in South Africa.